In the video we see a fresh look at an old face as well as some gameplay for the class that looks like pretty much all we’ve wanted. 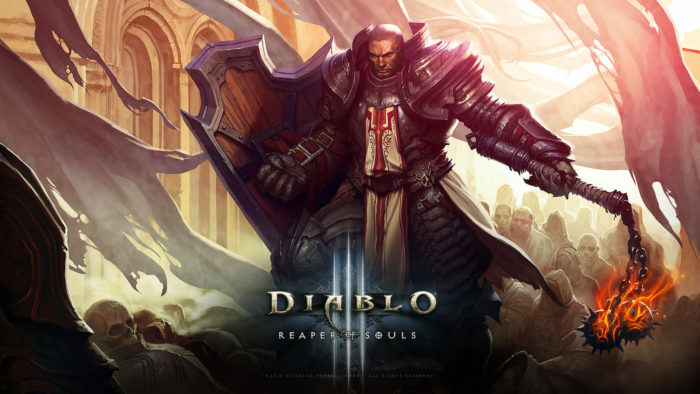 It was stated that the character is completely inspired by the Diablo 2 Necromancer and will very much play like an updated version of him. We’ll be seeing the return of fan-favorite skills such as Blood Golem and Corpse Explosion as well. Although we weren’t given a date for the Necromancer’s release, we do know that the class will be released sometime next year as a part of a character pack. More information on Diablo 3’s Necromancer is set to come later today during BlizzCon’s 20th Anniversary of Diablo celebration, so be sure to stay tuned. Are you excited to see the Necromancer make his official return? Leave a comment and let us know!